I don't know how many of you know this story, but if it were not for an issue of Harpers Bazaar, this blog wouldn't exist. One page, in one issue sparked the flame that turned into the Fire of Rome this is. 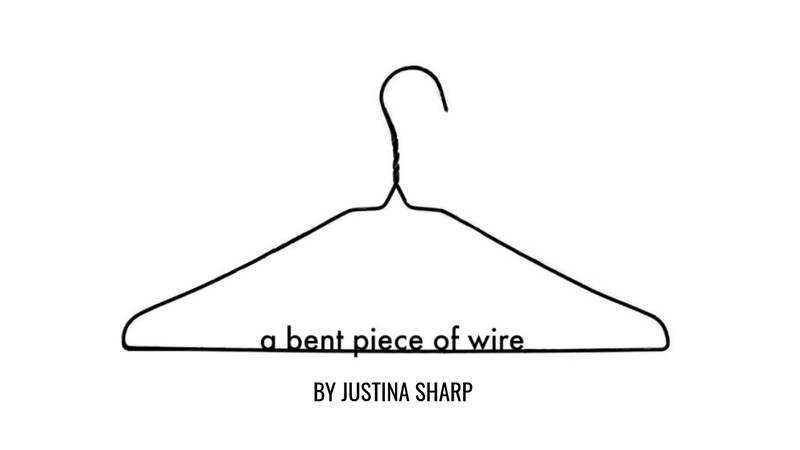 I read a piece Tavi wrote for them, and (in typical Justina fashion) thought, "Oh, I can do thattttt!". Full circle people, full circle. We had a wonderful conversation, full of laughter and me frantically scribbling all the genius things that were said. How would you describe your job in three words? You got to meet Karl Lagerfeld! How was that? Karl is awesome. It was actually funny because he shoots a lot of stuff [for Harpers Bazaar] but I had never met him. We kept missing each other. Then I just happened to be in Paris for Fashion Week, and the opportunity arrived. He walked in a half hour late, and said "I need to fix my hair." Then he called me to look at his bathroom "My bathroom is chic.". It really is. So then we talked, and I hugged him. I really have no boundries with that man. I ♡ Karl 4Ever. Ten minutes to pack for Fashion week, what makes the cut? Oh gosh that's a hard one. Ok, lets do this. - Two pairs of Manolos, my black ones and my tan ones. - two pairs of jeans, a junky pair and my favorites fromt his brand Frame that I am obsessed with. - Some light tailored jackets, I love my Acne ones, theres a black one and my lucky one, which is printed with cash. - I know this is sounding like an ad for acne, but my Acne tux. Who was your favorite interview with? Well Hillary Clinton, because she's so incredible, and I didn't want to look like an idiot, but then I walked in and got possessed by someone who knew what she was talking about. Then there was Oprah, and you know, it's like "OPRAH" with angels singing and stuff, but she's really down to earth and sweet. I love Oprah. I also interviewed Nicole and Paris way back. Nicole was great, and Paris was.....Paris. Whose wardrobe would you be completely willing to swap yours for? Well if I could fit in it, Kiernan Shipka. She's got amazing vintage stuff, and rotates her wardrobe, which I just think is so chic. If it were summer always, I'd want Kate Hudson's, she lives the summer life year round. If it were winter, and I had about six more hours in my day to put myself together, Dita Von Teese would be my go-to. Dream Interview subject for The Look? Jimmy Fallon. I think he's so funny, and he'd definitely have a laugh with it. Also Giorgio Armani. It'd be hilarious because he understands English, but insists on using a translator. Who would you you want to see me interview? Laura: Like, the designers or The Man. Laura: I actually have a funny story about that. I was invited to a Valentino dinner in Paris for Paris Fashion Week (which I generally don't go to, but you know, Valentino). So I went through the [Harpers Bazaar] closet to borrow some things, and I had this gorgeous red dress that was such a cliche for a Valentino dinner, and this crazy leather jumpsuit. I was like "You know what, I'll take it." Then at the last moment, I decided to wear it. At the dinner, Giancarlo came up to me and said "You look so chic." Then a friend of mine told me that I looked like I was going to Anvil, which is this gay club here. I felt like I was going to save Gotham. Me: that is the single best story ever. Wear what you want to wear. All the cool kids are doing it. So there you have it folks, she's basically the coolest person you will ever meet. Follow her on twitter + instagram so your life will be better. Wow!! Your too cool! How did you get the opportunity to do this? Um... jealous? Nooooo, not at all. That's really cool. this is SO cool. :) congratulations! YOU. MET. LAURA. BROWN. !!!!!! EDITOR IN CHIEF OF INSTYLE OHMYGOSH JUSTINA. LIKE LITERALLY I'M GOING TO FREAKING COLLEGE SO I CAN WORK THERE.